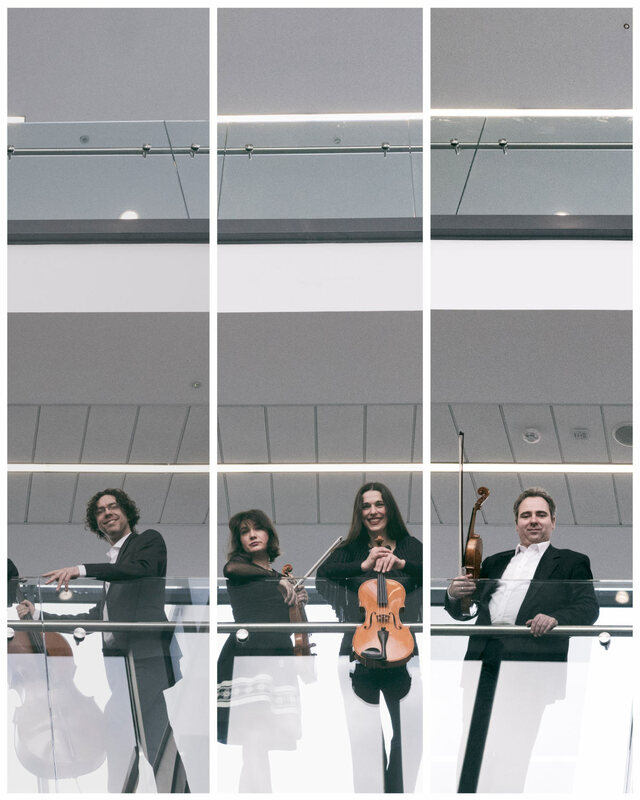 As part of its ConTempo Countywide series, the Galway Music Residency presents a very special Lunchtime Concert on Tuesday 12th February. 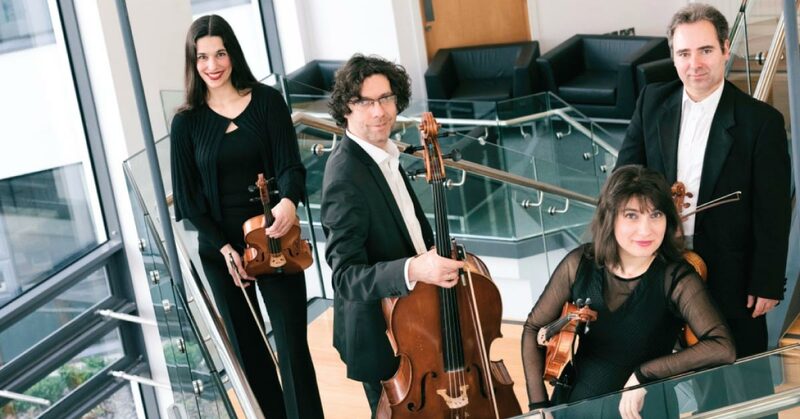 Continuing its commitment to bringing performance to local centres throughout County Galway, and celebrating its ongoing partnership with Ballinasloe Library, the Galway Music Residency presents the Galway ConTempo Quartet in this lively concert for the local Ballinasloe community. This spring ConTempo County will also visit Athenry (24th March) and Loughrea (13th April). Visit www.thegalwaymusicresidency.ie for more details. Supported by NUI Galway (Education Partner), Arts Council, GMIT, Galway City and County Councils, admission to this event is free, open to all and early arrival is recommended. For further information, visit www.thegalwaymusicresidency.ie<.